Visit ca.xtremetape.com for more information. Stocked in 1" and 1-1/2" widths in both 10-ft and 36-ft length rolls, as well as 2" wide in 36-ft length rolls. 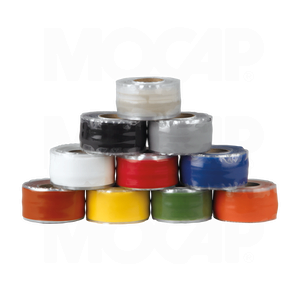 Silicone X‑Treme Tape™ for Automotive, Electrical, Plumbing, Marine and hundred's of Other Uses.